As you improve your English it is incredibly valuable to gain internationally recognised qualifications such as the Cambridge English Exams. At EuroMondiale you can get focused exam preparation help at the same time as you improve your English. 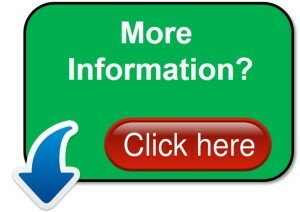 Our emphasis is always on building your ability to communicate effectively and accurately. We add to this the exam techniques that help you achieve success. Talk to us about our weekly lessons that prepare you for the First Certificate, Cambridge Advanced English and IELTS exams. Do you want to prove to yourself – and others – how good your English is? Join our classes to practice and prepare. You will take sample papers and your teacher will help you get it right. You will be given help on exam technique so you maximise your chances of success. If you need to improve more before you are ready you can join the normal classes as well. 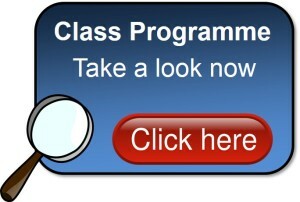 Look at the programme to see which classes are right for you or talk to us! The demand for high-level English language skills is increasing all around the world. Passing Cambridge English: Advanced (CAE) shows that you are a high achiever. More than 4,000 educational institutions, businesses and government departments around the world accept Cambridge English: Advanced (CAE) as proof of high-level achievement. Preparing for Cambridge English: Advanced (CAE) helps learners develop the skills to make the most of studying, working and living in English-speaking countries. IELTS is the world’s most popular test for higher education and global migration. Last year, over 2 million candidates took the IELTS test to start their journeys into education and employment. The IELTS scoring system is recognised globally, giving you a truly international result. You will receive a score of 0–9, with 0 being for those who did not attempt the test, and 9 being for those with a high level of English. Most universities accept scores between 6–7 as being suitable for undergraduate study in English.